Oil-and-gas giant Chevron Corp. said Friday that it has agreed to acquire the big independent player Anadarko Petroleum Corp. in a $33 billion cash and stock deal. Why it matters: Chevron, the second-largest U.S.-based multinational oil company, said the move would bolster its position in key domestic fields — notably the surging Permian Basin region of Texas and New Mexico, which produces over 4 million barrels of oil per day. What they're saying: "The combination of Anadarko’s premier, high-quality assets with our advantaged portfolio strengthens our leading position in the Permian, builds on our deepwater Gulf of Mexico capabilities and will grow our LNG business," Chevron CEO Mike Wirth said in a statement. Quick take: The deal underscores how oil majors are aggressively expanding their operations in the onshore shale business, especially in the Permian. "The combination of the two companies will create a 75-mile-wide corridor across the most attractive acreage in the Delaware basin," the announcement says, referring to a portion of the Permian that's confusingly named after another state. However, the deal is not solely about bolstering U.S. assets. "Chevron will gain another world-class resource base in Mozambique to support growing LNG demand," the announcement notes. By the numbers: The total value of the deal, including Chevron's assumption of Anadarko's debt, is $50 billion. What's next: The transaction will be 75% stock and 25% cash with an overall value of $65 per share, the companies said. Both companies' boards of have signed off on the deal, and they expect it to close during the second half of the year. 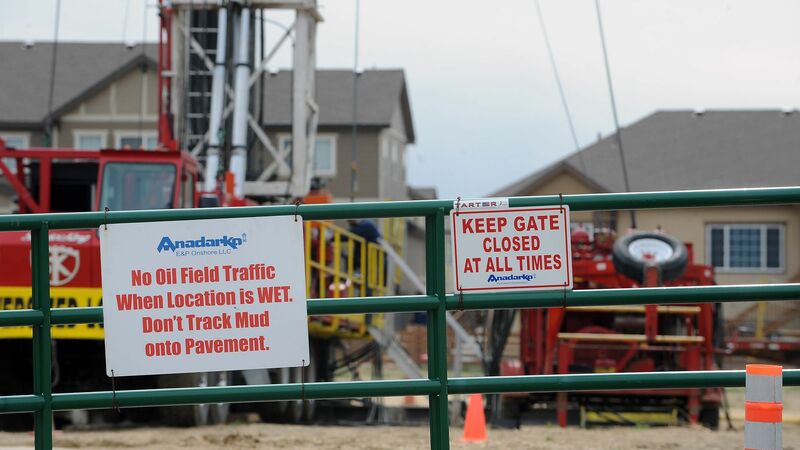 The transaction must still be approved by Anadarko shareholders and regulators, the joint announcement notes.